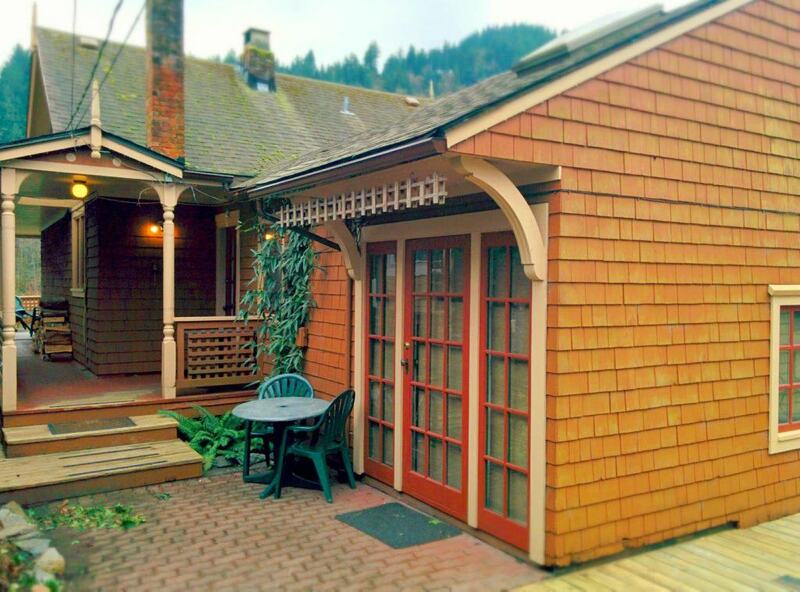 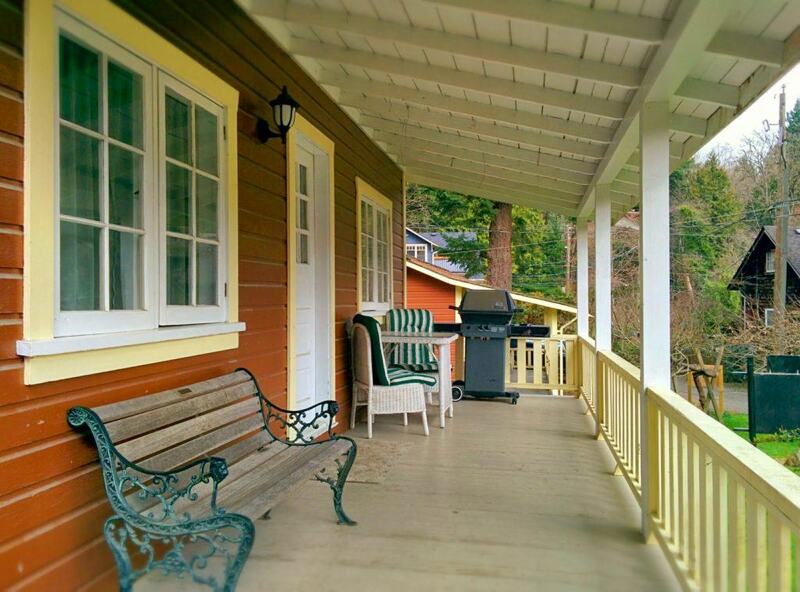 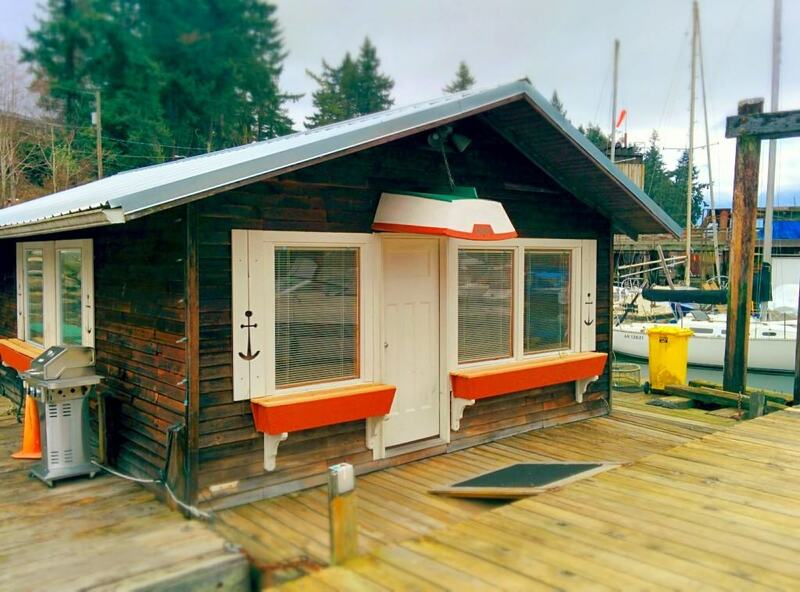 All Union Steamship Marina vacation rentals have been carefully preserved to maintain their original character. 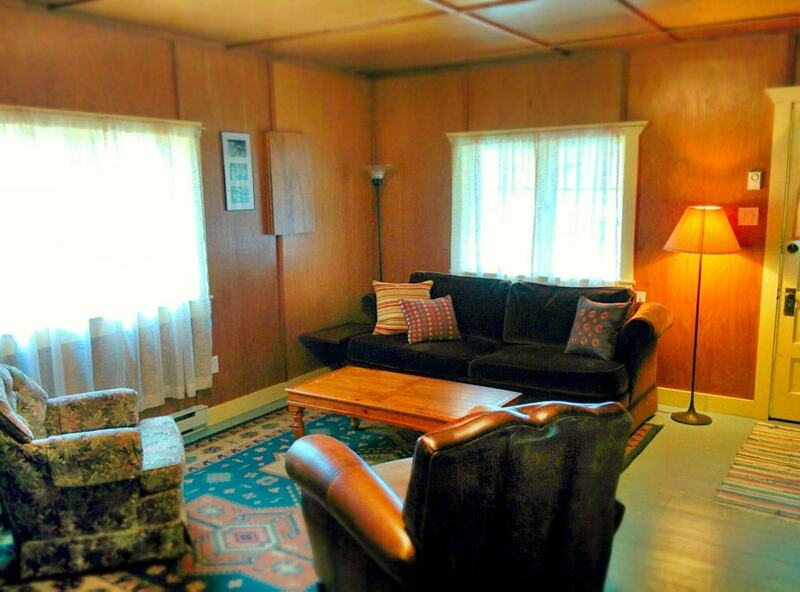 Each unit has a fully equipped kitchen, living area, full bathroom and most have wood burning stoves. 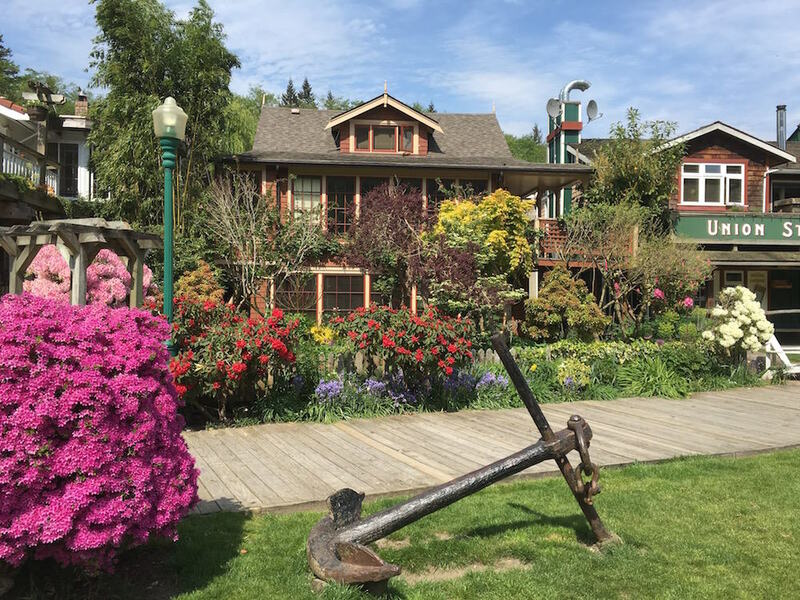 Union Steamship Marina Resort features boardwalks that wind past historic Union Steamship Co. cottages, Doc Morgan's Pub and Restaurant, pleasant gardens and gift shop that carries a selection of Bowen Island souvenirs, memorabilia and an ice cream window.